There is widespread acceptance that the climate is changing. Although the United Nations Framework Convention on Climate Change (UNFCCC) recognized that increases in global temperatures should be kept below 2°C to avoid severe impacts, current emission trends suggest that limiting warming to the 2°C target will be difficult. Indeed, without significant reductions in emissions, projections point to much more substantial warming. Despite the increasing plausibility of these high-end scenarios, there are few studies that assess the potential climate change impacts they entail, the ability of adaptation options to reduce vulnerabilities, and the potential synergies and trade-offs between adaptation and mitigation. Thus, it is vital that decision-makers have access to reliable scientific information on these highly uncertain futures to inform adaptation planning. 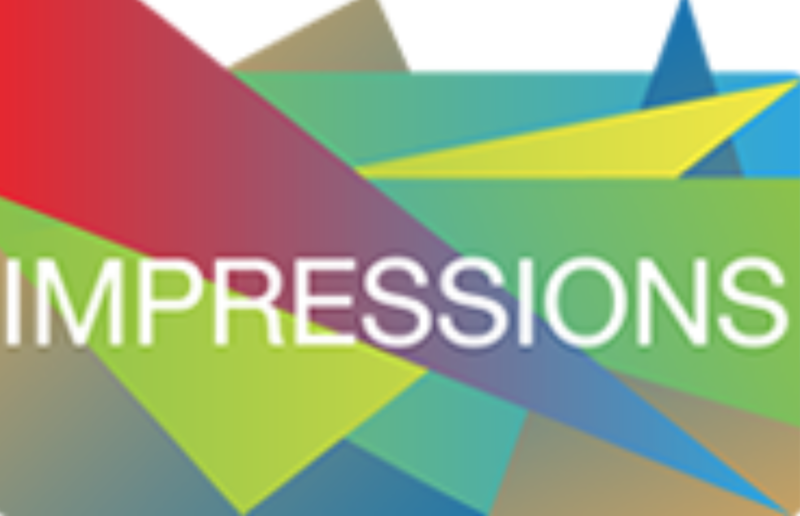 IMPRESSIONS aims to advance understanding of the consequences of high-end climate change and to evaluate how such knowledge can be embedded within effective and integrated adaptation and mitigation decision-making processes. Decision-makers will be involved throughout the project, working closely with researchers to identify the technical and political problems they face when making decisions about complex and uncertain issues, and the information, tools and methods they need to overcome these barriers. This participatory approach should ensure that the project outputs meet the needs of decision-makers, helping them to make long-term plans based on a full awareness of climate risks, adaptation limits and mitigation opportunities. The climate scenarios will be integrated with underlying socio-economic storylines, determined through consultation with decision-makers so that the scenarios are credible and useful. The scenarios will reflect the high levels of variability and uncertainty that characterise high-end climate change futures, as well as the potential for non-linear effects, climate tipping points, such as ice-sheet collapse, and socio-economic shocks, such as large scale migration of climate refugees. The project will build on a suite of existing climate change impact and adaptation models from European and international centres of excellence. These will be combined with new models that overcome some of the limitations of conventional impact models, for example agent-based models will simulate adaptation as a process driven by the behaviour of individual decision-makers, firms and institutions that can learn and interact with each other. The models will include interactions between different sectors, e.g. agriculture, forestry and biodiversity, and different regions, e.g. Europe and the rest of the world, as they compete for resources such as land, water and energy. The models will also allow the exploration of synergies and trade-offs between adaptation and mitigation actions, such as the potential for tree-planting to alleviate flooding as well as storing carbon. This will inform recommendations for planners on how to practice Integrated Climate Governance, which is the production of integrated adaptation and mitigation plans that exploit synergies and minimise conflicts as far as possible. The models will be applied to five case studies at different scales: global, European and local or regional (Hungary, Iberia and Scotland), to ensure that they can tackle complex real-life situations. Influential decision-makers associated with each case study will come together in a series of workshops to explore the risks, opportunities, costs and benefits associated with different adaptation and mitigation pathways, and how this information might be effectively embedded within decision-making processes. The methods developed will aim to foster synergies between adaptation and mitigation, and to build resilience in the face of uncertainty. The project will build a long-term community of actively involved stakeholders through developing an online knowledge network and information hub, which will reach out beyond the project participants to the wider public and other policy-makers, researchers and innovators. This will support mutual learning and help decision-makers to take up the project’s recommendations. The outputs of IMPRESSIONS are likely to offer a new set of reasons for people and organisations to reconsider their approach to climate change policies and actions, including a more precise justification for early, aggressive mitigation, and a reframing of the climate and development challenge. In particular, the project will identify policies that can become a source of economic innovation rather than a financial burden – including those with multiple benefits across sectors, and those which exploit synergies between adaptation and mitigation options. A more thorough understanding of decision-makers’ needs for increasing the robustness of decisions in response to high-end climate change scenarios. A set of integrated high-end climate and more extreme socio-economic scenarios covering global, European and regional/local scales. Improved quantification and mapping of cross-sectoral impacts, risks and vulnerabilities associated with high-end scenarios along with consideration of their uncertainties. Advances in how adaptation is modelled by incorporating a more comprehensive representation of associated constraints, triggers, time lags and consequences. New models which simulate adaptation as a process by representing the behaviour of decision-makers, firms and institutions as learning and interacting agents. Assessment of the robustness of current policies and the need for transformative strategies to deal with high-end scenarios. A set of sustainable development transition pathways that offer options for harmonising adaptation and mitigation strategies to enable society to adapt effectively to potential impacts under high-end scenarios and across multiple scales. A knowledge network and information hub to support mutual learning and enhance decision-makers’ capacity to take up the project’s recommendations.